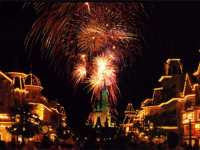 The last news about Magic Kingdom. Watch the movie trailer soon. 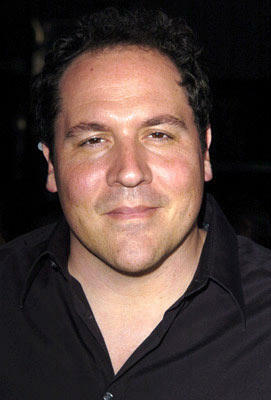 You've probably heard that Director Jon Favreau left the Iron man franchise. 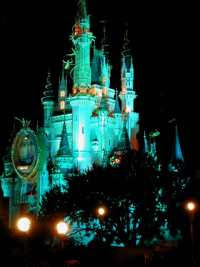 He won't stay inactive for long: he's going to helm the fantasy family movie Magic Kingdom for Walt Disney. 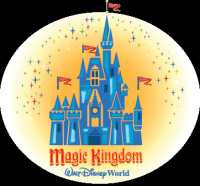 The film will be built around a piece of Disney real estate, the Magic Kingdom theme park, one of 4 Theme Parks in Walt Disney World Resort near Orlando, Florida, which features entertainment and classic attractions. The film is touted as Disney's answer to "Night at the Museum", so we may expect to see how the park's fantasy figures come to life after hours. "Between the theme parks and the movies, the Disney iconography was probably the first set of archetypes that I was exposed to. Walt was able to expose me as a child to the full array of emotions, including fear and sorrow. Those movies and attractions haunted my dreams and made a deep impression on me as a child. 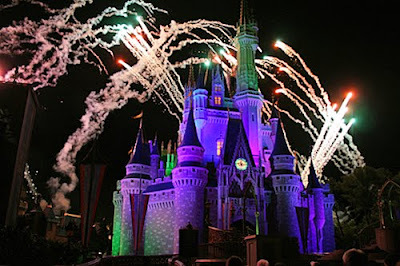 When I first heard about the Magic Kingdom film project, I was on my way to visit Disneyland with my family. I took notes and had no problem filling a book with all the ideas that this concept offered, even on first blush. Since then, I was lucky enough to be given a tour of Imagineering by Tony Baxter, who knows just about everything there is to know about Disneyland. He pulled original concept art from the archives for me and exposed me to Walt's original vision." Jon Favreau is maybe enthusiast about the project, but this copycat of Night at the Museum doesn't sound much exciting to me... The whole thing boils down to a marketing operation: Disney just want to promote its theme park. I doubt the film will be very creative, but it could be entertaining. Well let's wait and see how it will turn out. More information about the movie Magic Kingdom soon.